FREE USPS 1st Class MAIL and WE USUALLY SAME DAY, 6 days a week! 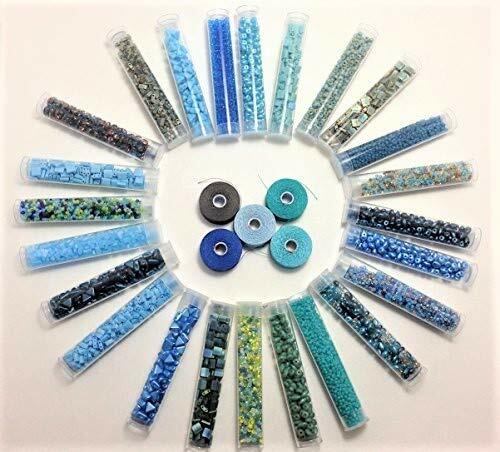 Excellent coordinated mix of turquoises, teals, peacocks, aquas and picassa of Miyuki Rocailles (round) seed beads, Miyuki Tila flat square beads (5x5x1.9mm), Superduo Czech made glass Two Hole beads, Half Tilas (5X2.3X1.9) and Kheops Par Pucas 6mm triangle bead with 2 holes. 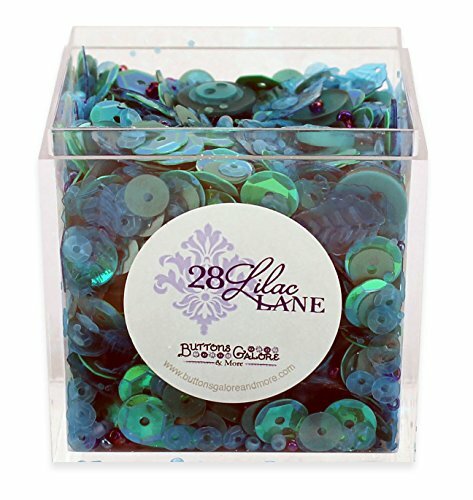 PLUS 5 spools of quality S-Lon nylon beading thread, size D, in teal, turquoise, charcoal, light blue and capri blue. S-lon is a nylon monocord. This parallel fiber thread will fit through a #12 beading needle. It has the feel of Nymo, but comes close to the strength of PowerPro and has almost no stretch. 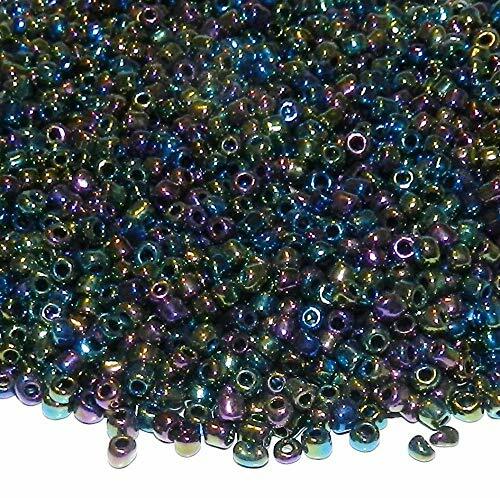 Perfect for looming, peyote and general beading. 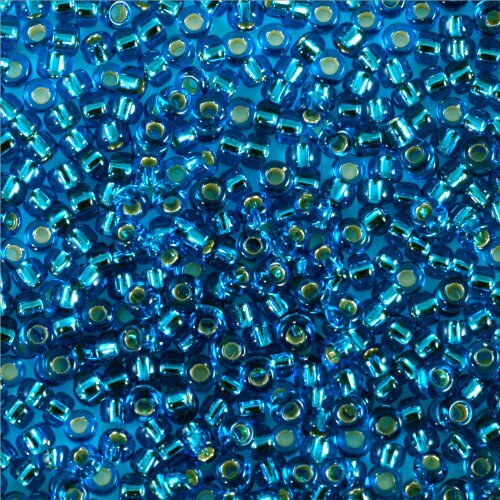 Size 11/0 Miyuki Delica seed beads are the most popular size cylinder beads and are preferred for delicate bead weaving projects, as well as designs that combine them with other seed beads. 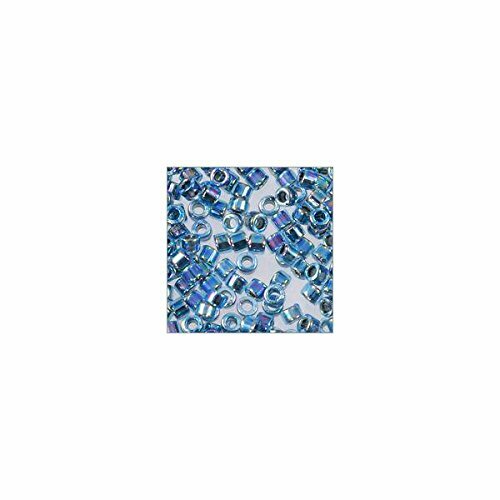 They are precision cut and have a large hole size for multiple thread passes. 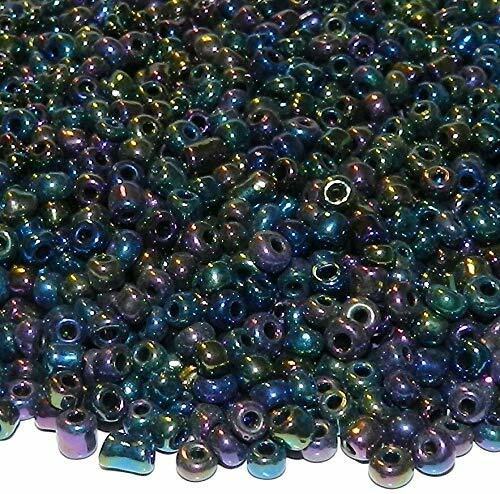 Size 11 Delica Beads measure 1.6mm (diameter) x 1.5mm with a hole size of 0.8mm. 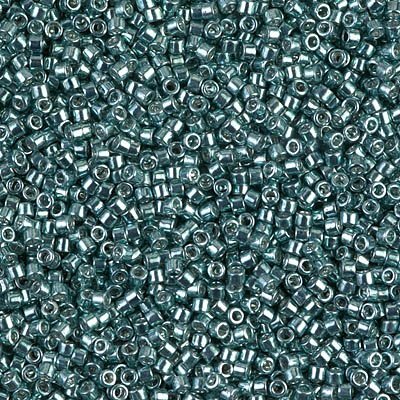 There are approximately 200 beads per gram and about 20 beads per inch. 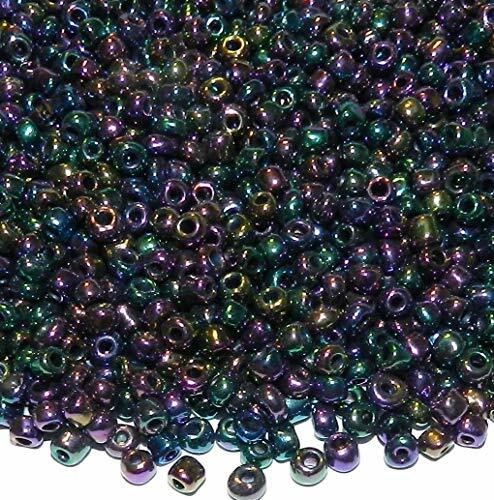 Beads come packaged in a 2 inch plastic tube. 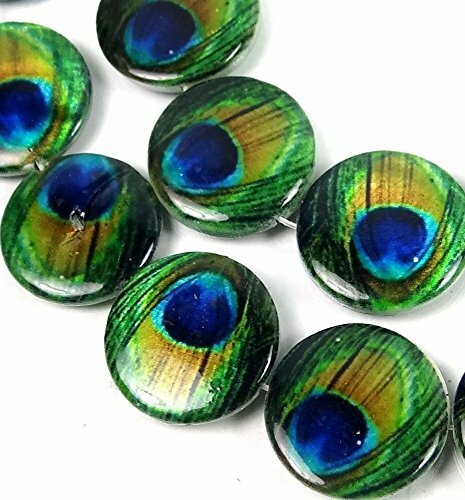 Shopping Results for "Peacock Seed Beads"